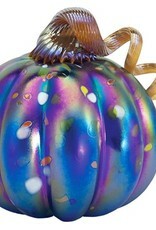 Beautifully handcrafted by Glass Eye Studio. 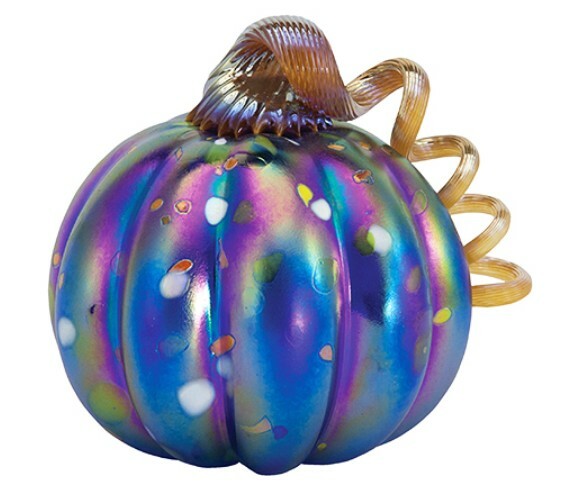 This glass pumpkin measures 7.25" diameter and is inspired by a classic tale. This is the large, we also have medium available. We have other sizes and colors available.